Having a clean home doesn’t just leave a great impression on friends and family, it feels good too. You can maintain an immaculately clean home all the time with convenient, worry-free cleaning services from ServiceMaster. 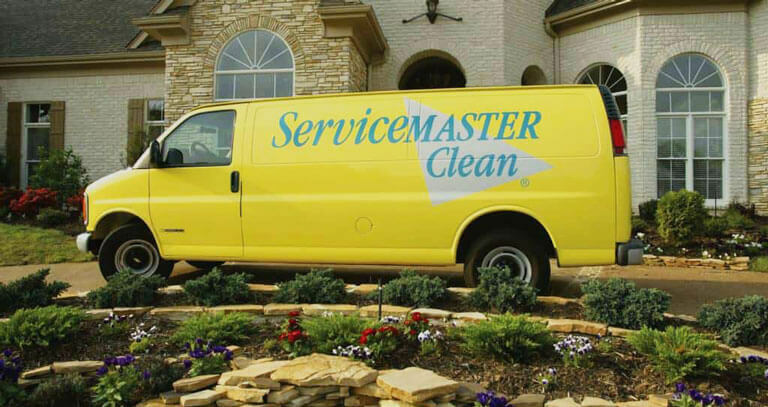 Whether you want a weekly or monthly cleaning plan or you just need to schedule a deep clean for a party or event you’re hosting, ServiceMaster of Minneapolis is the company you can rely on for exceptional cleaning results and customer service that is second to none. 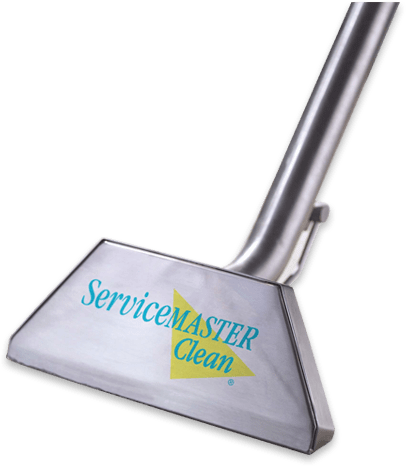 The staff at ServiceMaster Clean is friendly, professional, highly trained and equipped with the best technology available to provide the best possible clean every time. Our guarantee is your complete satisfaction in one visit or we will come back to make sure the job is done right. 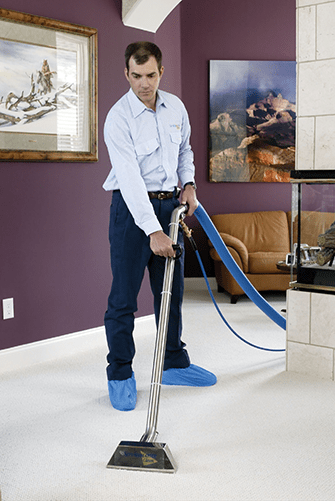 ServiceMaster expert take a detail-oriented, comprehensive approach when cleaning the carpets in your home. They begin by determining the best method of cleaning specific to your carpets, after which they pre-treat any spots and problem areas. This is followed by a layer of cleaning solution which is applied to all the carpet. This loosens deeply embedded dirt and grime to facilitate removal. The cleaning solution is then rinsed with hot water, and the trouble spots and any potential residue spots are post-treated. After the cleaning process is complete your carpets will be groomed to ensure proper drying and help the floor look uniform throughout your home. Any furniture will have protective pads put beneath them while the carpet is drying, and a final inspection is done to ensure you are happy with your freshly cleaned carpet. Our experts can also help you find a carpet protection product to suit your carpet type if you want to protect against future stains. If you have noticed the tiled floors in your home are beginning to dull, it is likely due to a buildup of grime and dirt in the grout. ServiceMaster’s tile professionals can make your floors shine like new and get your grout back to its original color. 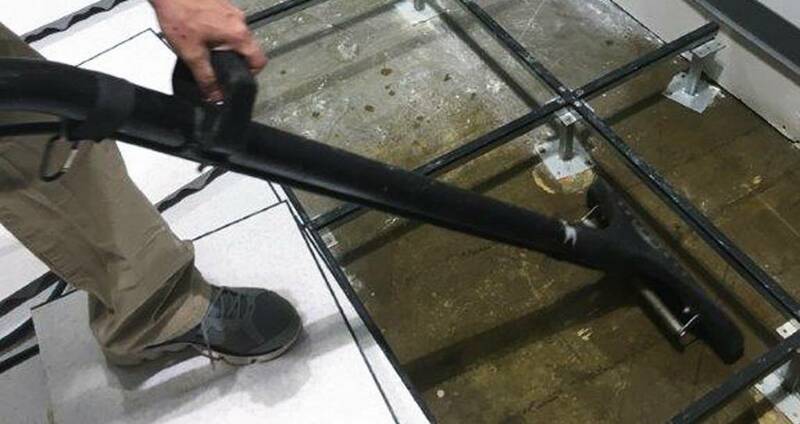 They start by deciding the best method for cleaning your tile and begin a high-pressure rinse and clean to get the dirt and soil out from the pores while also pushing out excess water. After the main area is cleaned, focus is switched to the baseboards and corners, then the whole floor is dried. To finish it off properly, our experts will apply a new layer of sealant to the grout to keep the clean in and the dirt out. Our tile experts can recommend special protection products to help your tile floors stay cleaner longer. You and everyone under your roof deserves to breathe clean and fresh air. Over time, dust and other air pollutants float through your home and buildup in your ducts. This causes those pollutants to cycle through your home, in addition to making your HVAC system work harder, ultimately costing you more money. These air pollutants could also cause health problems in those who suffer from health conditions like asthma or other respiratory issues. Don’t let your ducts turn into a breeding ground for bacteria, fungus, mold spores and other microbes, call ServiceMaster and get them cleaned right! 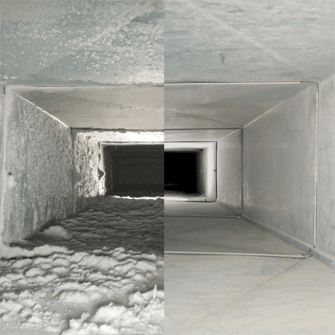 When a ServiceMaster professional comes to clean your air ducts, you can expect that every spot of your duct system, from the vent to the furnace, will be reached and cleaned. The cleaning can take around four to six hours to complete as we like to be sure we get your ducts as clean as possible. The time required is also dependent on the size of your home and ductwork. Sometimes your home’s cleanliness level just gets to a point where you don’t know where to begin. We understand and we are here to help. 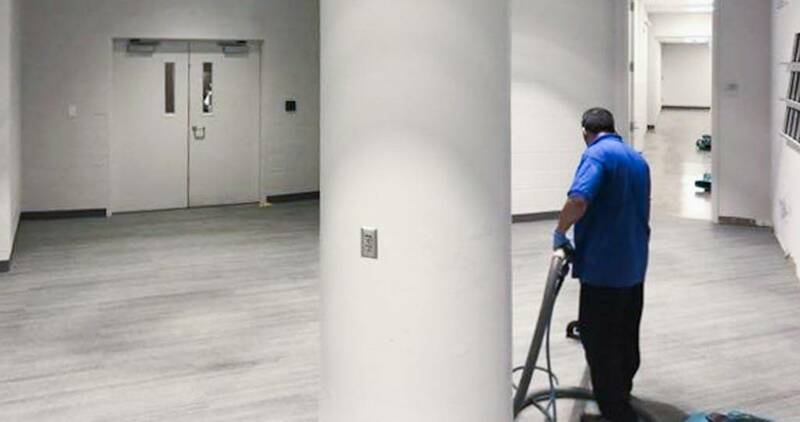 At ServiceMaster of Minneapolis we will be there to deep clean all surfaces and will hand wash all materials in the rooms you specify for deep cleaning. Our cleaning crew are well versed in deep cleaning as they regularly perform cleaning tasks after fires, trauma, and water damage happens within a home. Let us help you with you next deep cleaning project by calling (612) 354-5466 to schedule an appointment. The furniture in your home, especially those in front of TVs or other commonly used pieces, can build up a lot of dirt, grime and allergens. 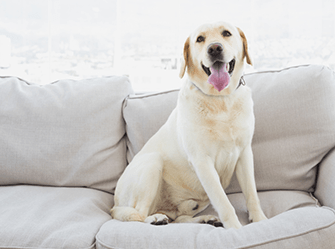 You may not have thought about it before, but dirty furniture can be a contributing factor to indoor air pollutants. 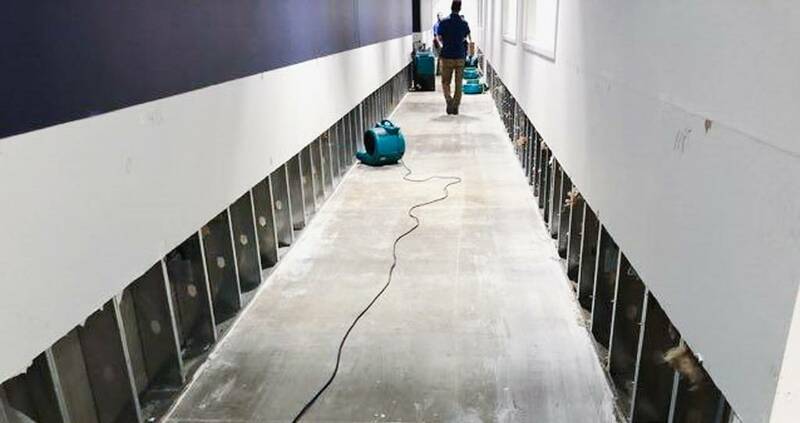 Our experts can get out even the deepest dirt buildups with their professional knowledge of fabric types and cleaning methods. Not only will your furniture last longer and look and smell great, but your family will also breathe easier. Call ServiceMaster of Minneapolis today to make your furniture look like new! You never know what may happen on your floors or furniture. However, you can be prepared with carpet and fabric protection from ServiceMaster. We offer several products that will keep a stain from setting into your carpet or fabrics and make for an easier cleanup. The training our cleaning professionals have helps them prepare for anything, even the worst stains. Talk with us today to protect your floor and fabrics. Have a son, daughter or spouse’s birthday coming? Scheduling and paying for cleaning is a great gift idea you may not have considered. Give them the week off cleaning, or even drop a friendly hint that maybe their home could use some sprucing up! If you want to be able to look out of spot-free, clear and clean windows in your home, ServiceMaster professionals can help. We utilize a cutting-edge window cleaning method, the Tucker Pole System, which will remove minerals such as salts from the water to give your windows that crystal clear look without a single streak or spot. This method allows the water to dry on exterior windows directly instead of being wiped off. An added benefit of the Tucker Pole is how clean it will get your window frames, making them less likely to attract more soils, resulting in a longer-lasting clean. 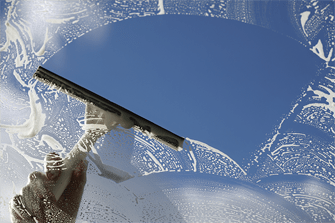 We also utilize tried and true methods of interior window cleaning, which are dried with a squeegee and lint-free towels. Call one of our experts today and see crystal clear windows in no time! If your home was the target of vandalism, it helps to have a caring hand to help you through it. ServiceMaster’s experts are available 24/7 to help you in your time of need. No matter what the damage is, we have the experience and the expertise to give you the necessary services and the kindness to help you move past it. Our immediate assistance will help to minimize damage and make sure you are getting the best care possible. 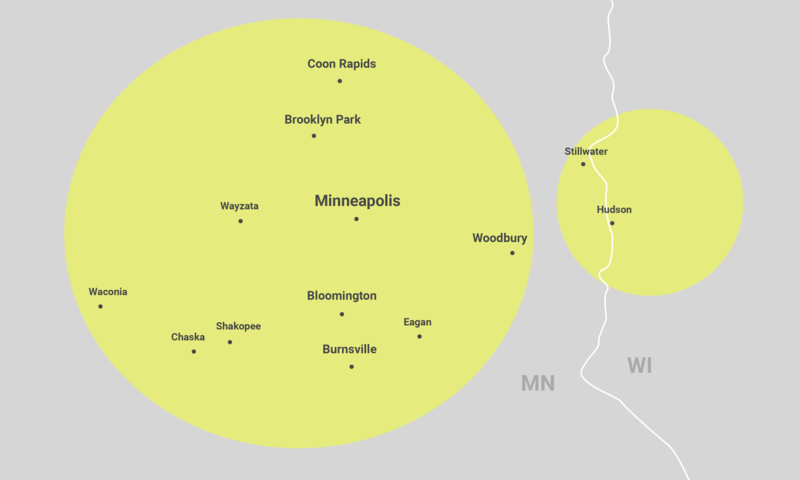 To receive emergency assistance, call (612) 354-5466 any time.